Hanbin: long time no see! This is ch+ right? So many people are here, I thought no one would come. I just woke up and had nothing to do so I figured I would do this, we’ve been preparing for award ceremonies and our next album...and the next album after that. Hanbin: I ate earlier but I didn’t realize it was 3am. I should eat again. Hanbin: Solo album? Not yet, it’s not yet time. Everyone please give iKON’s repackaged a lot of love and I can have my solo. The song is good. Hanbin: Has ticketing been done for the concert already? Oh..did you all get tickets? it was difficult? That’s a good thing for us. The harder it is, the more people that want to watch us. That’s good. Hanbin: We can do a lot of encores but we don’t have a lot of songs...wait..but hasn’t it changed a lot since before? I guess if we can do slow songs for the encore we can do more and more encores. Hanbin: Sarah? Hey Sarah! Italian loves me? I want to go to Italia. I want to go to Italia at least once. Hanbin: Oh the Manila concert had 18000 in the audience? I heard 8,000. It felt like Manila had a lot. Hanbin: Jaewon came to the studio by himself. He must have been lonely. Hanbin: North America? I want to go next year. I want to go there and Europe next year. Hanbin: We went to America once, and I remember very vividly tellling the staff when we went that I had one very good song for them. It was Goodbye Road. Hanbin: You all seem very curious about the solo album. But I have a plan for everything. Repackaged, then more iKON, then solo. In that order. Hanbin: Ah that dance I did during MMA? It’s famous in America, I feel like I’m the first one who picked up on it, no one knew, no one. That’s why I had to do it. For the Shoot chance move too, I wanted to show that I knew it early on so we did it during Love Scenario promotions. Hanbin: Plans for 2019? Not sure about the summer because of the condition. I don’t think it will be in August or July. I like Spring and Fall. Winter is reserved for events. Hanbin: I play games these days. The famous one, I wish I could go to the PC room and play all night. Who plays PUBG these days? The trend is over. Hanbin: what did you eat? you had meat right? Hanbin: I had a good dream. I was in Europe. One: Ayy, you’re planning on going. Jaewon: I don't have promotions but my schedule is super busy. Ill start doing v lives starting tomorrow. Do I just start it? Jaewon: How long do you do V lives? Jaewon: An hour? So long. Do you talk a lot? Jaewon: Oh the VOD get's cut if I mention brands? Hanbin: They probably just edit that part out? Hanbin: You said you would do a v live tomorrow! Jaewon: That's right. I'll really do one. One: What should we do tomorrow? Hanbin: Cringey, what's he up to? Hanbin: I hope that we for sure have a concert in America next year. I really wish we can. Hanbin: For long jackets, make sure it's Gregory! For your chicken, eat Mexicana. The kimchicken is delicious. One: Is it rude of me to call at 5am? Jaewon: So what should we do tomorrow? 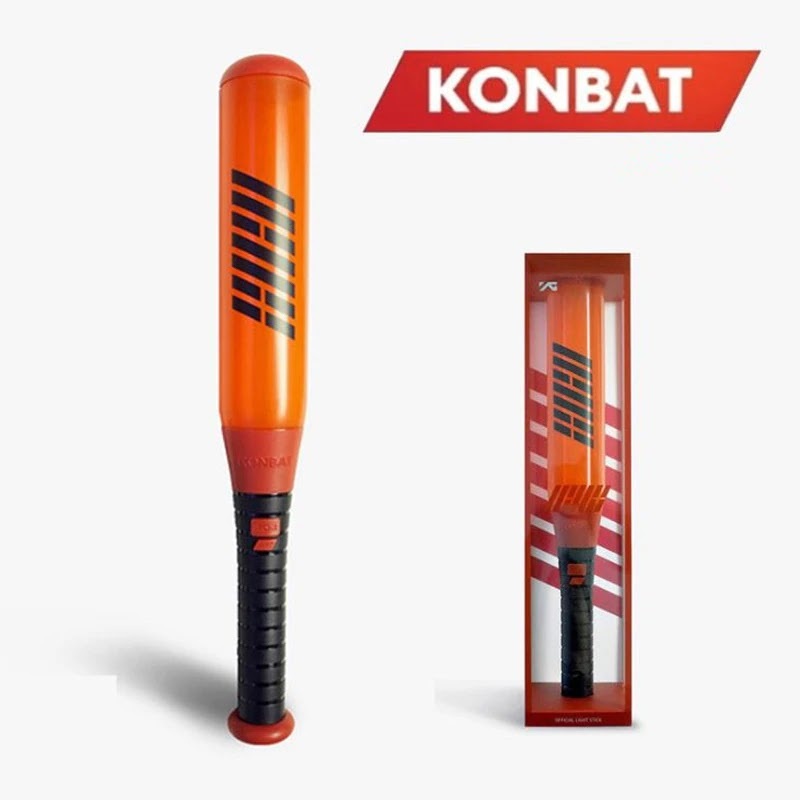 Hanbin: CH+ it's what I'm using right now. Hanbin: I wanna go to a ski resort. Do you want to go? Hanbin: You're going to spend your winter like this?? We should go! Hanbin: We'll stop now. Everyone sleep well. Have a good day! Good night. Bye bye! 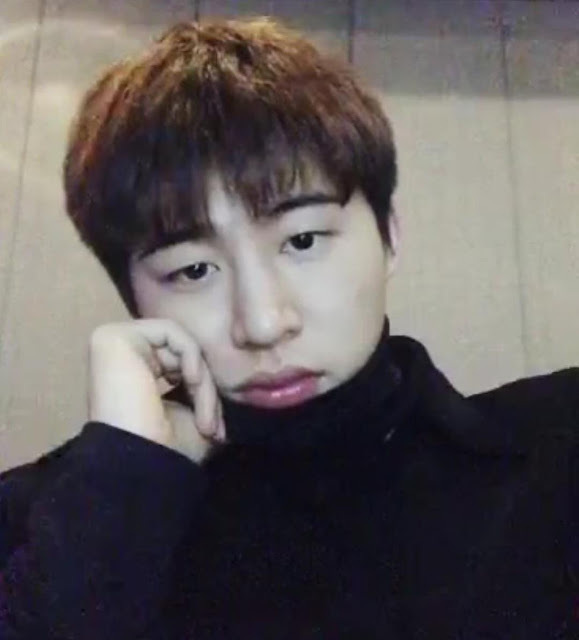 0 Response to "181219 Hanbin CH+ Live Talks : Please give iKON's Repackged a Lot Love"